ATLANTA – The Rheumatology Research Foundation has received a $1 million donation from practicing rheumatologist, Norman B. Gaylis, MD, to fund physician-driven medical research through the establishment of the Norman B. Gaylis, MD, Research Award for Rheumatologists in Community Practice. Dr. Gaylis is an active member of the Rheumatology Research Foundation and has served as an ambassador for the Campaign Leadership Council. 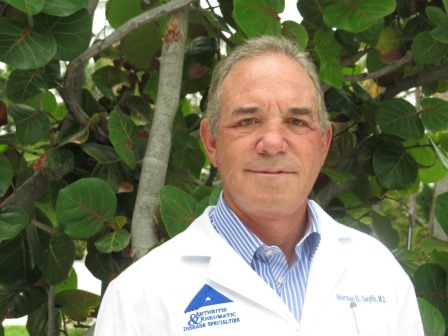 He is recognized as one of the country’s leaders in the field of rheumatology, practicing medicine in the greater Miami area for more than 34 years. He believes strongly in the benefits of clinicians in research and the importance of making an investment in the field of rheumatology. 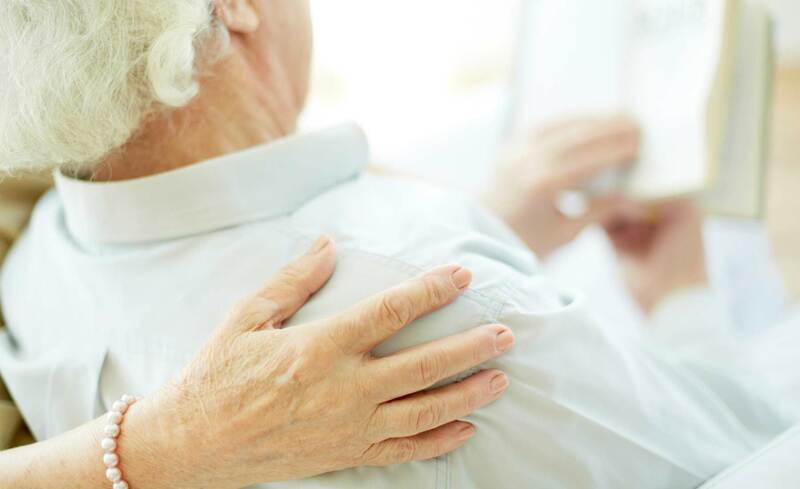 The establishment of this award is a career-long goal realized, as it will be used to support rheumatologists in community-based practices who, in addition to their active patient care, want to test their own observations and ideas through innovative research. Rheumatologists will be able to apply for the Norman B. Gaylis, MD, Research Award for Rheumatologists in Community Practice beginning in 2016, with the first award granted in 2017. Dr. Gaylis hopes his investment serves as a message to colleagues to “give back to what’s made you who you are.” With this additional research funding, Dr. Gaylis hopes to influence rheumatology’s future and, ultimately, improve the lives of patients around the world.